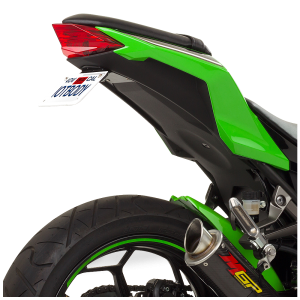 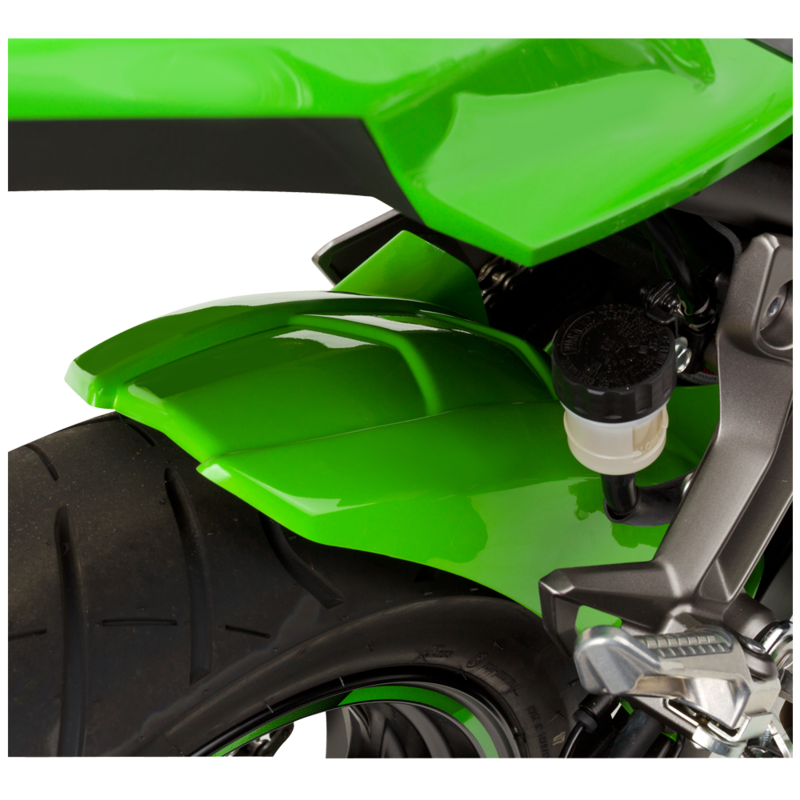 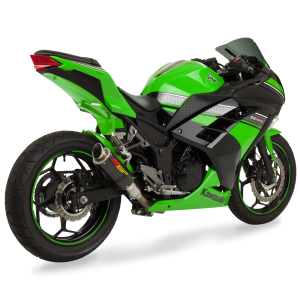 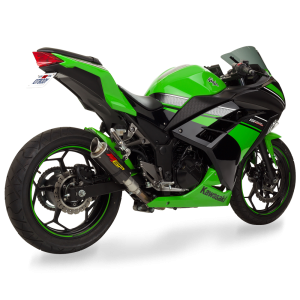 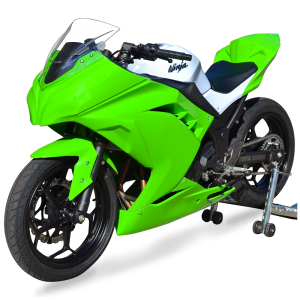 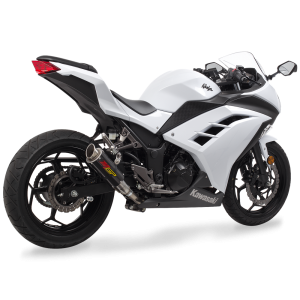 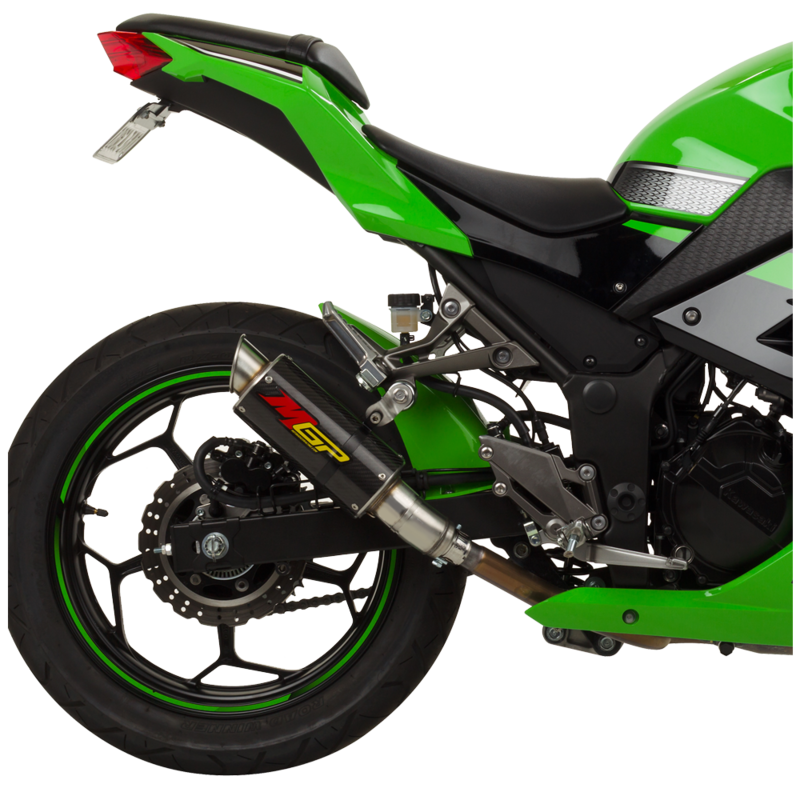 Hotbodies Racing is very excited about the all new Kawasaki Ninja 300 and our stunning new rear tire hugger. 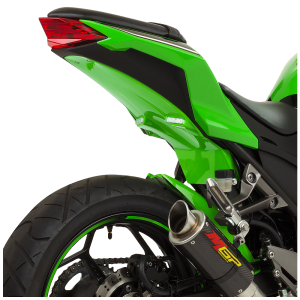 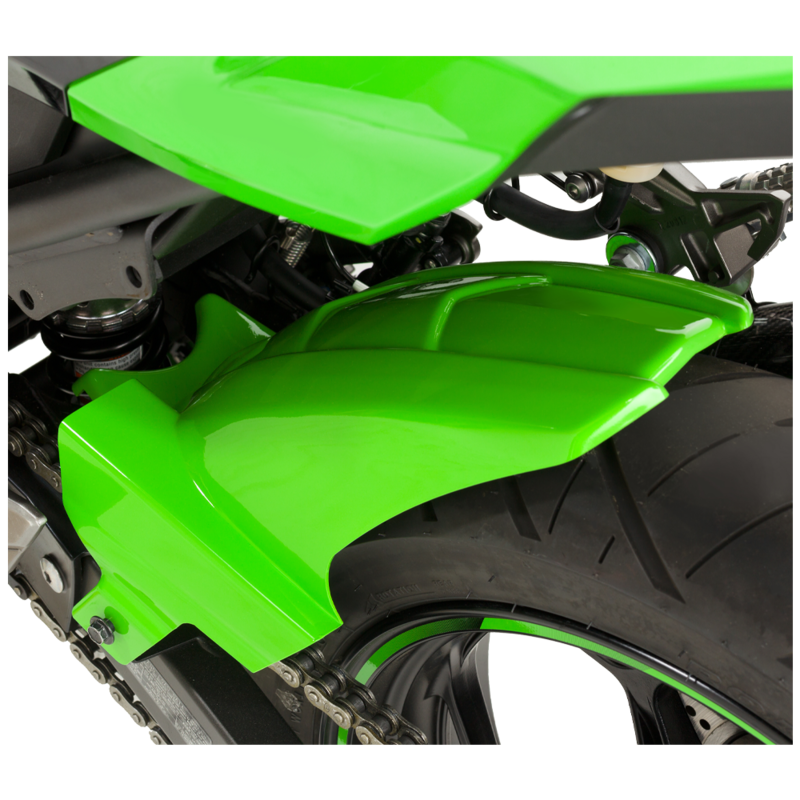 You can now apply both protection and a sleek, aerodynamic look to your Hotbodies Racing undertail. 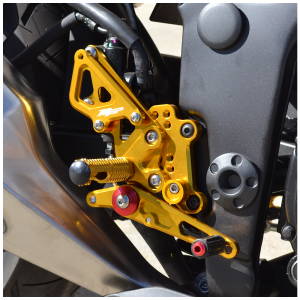 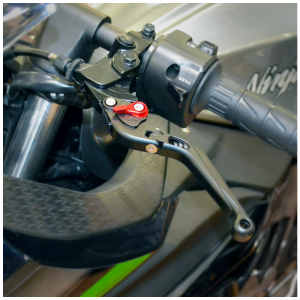 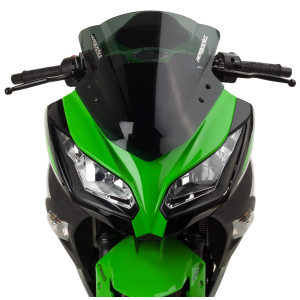 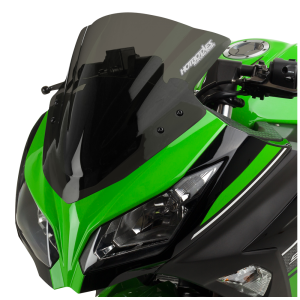 HBR built these huggers with the rider in mind, to accentuate the contoured lines of your Ninja 300 – guaranteed to set your bike apart from all the others. 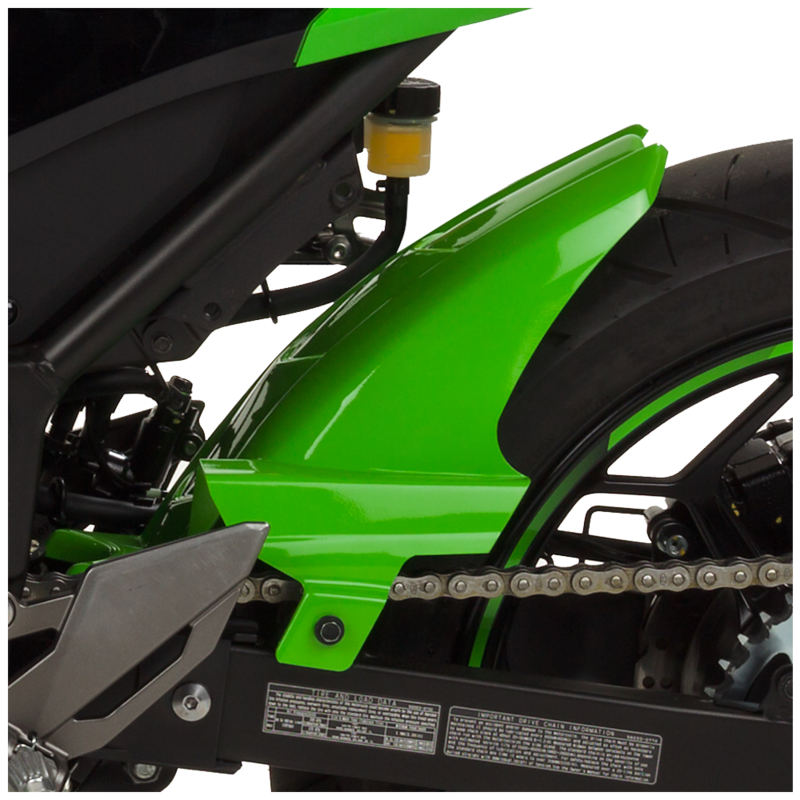 This rear tire hugger is constructed of durable 1/8” ABS plastic, similar to the original OEM factory bodywork. 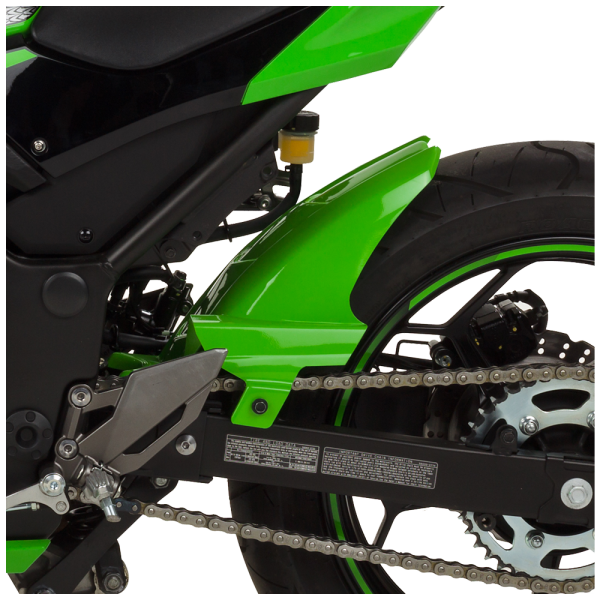 Rear tire huggers are durable and built to last. 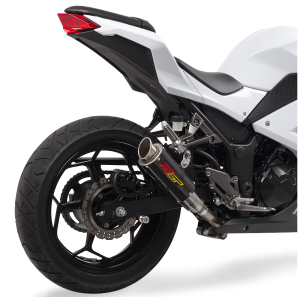 Hotbodies Racing professionally paints all rear tire huggers with high quality automotive grade paints that match perfectly to factory colors. 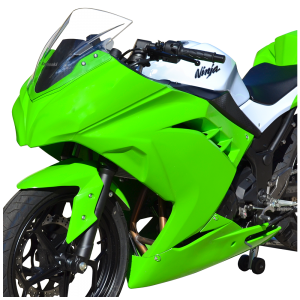 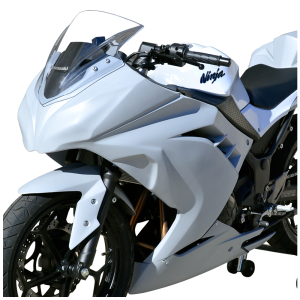 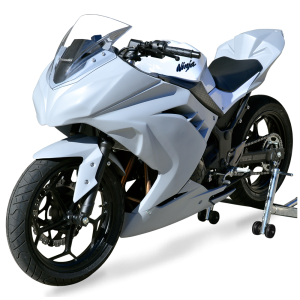 You can customize your bike in any one of several professionally applied colors to maximize the effect you are looking for. 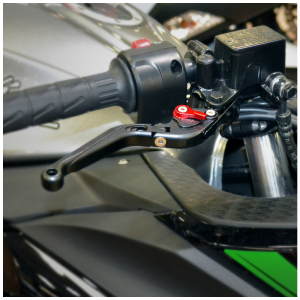 Huggers are easy to install and are an easy solution to enhance style for your machine. 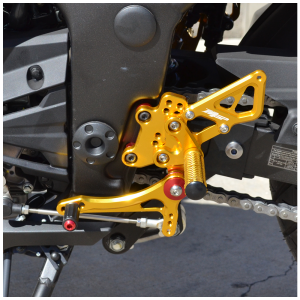 All Huggers can be installed in minutes and require no modifications to the bike.